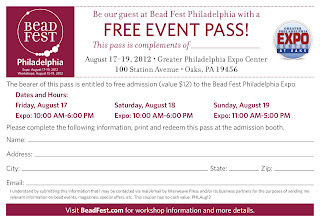 Here we are again, just over a month before Beadfest Philly. 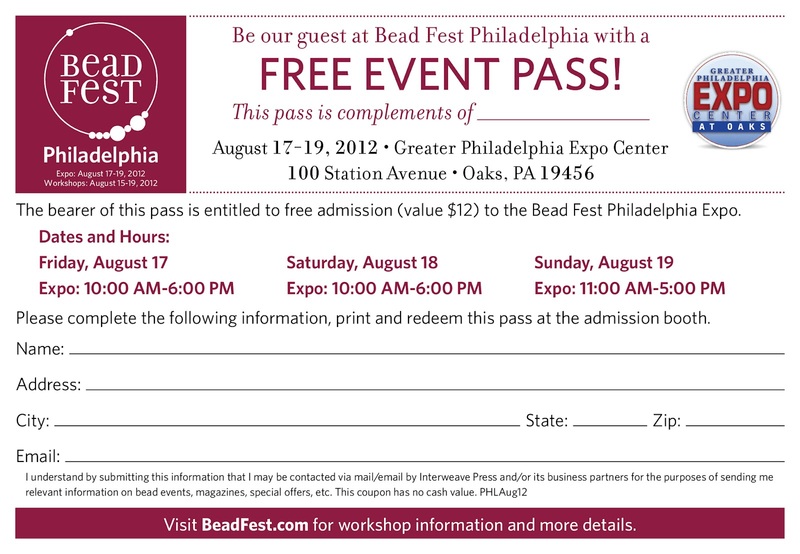 For all our loyal customers out there, we once again want to offer you free entry into the show! Just print out the coupon to make it happen and stop by Fire Foxes Glass Booth #155 to say hi to Denise, Kathleen and Joy.